The number of Indian students going abroad to pursue higher education is on the rise. While the choice for the perfect study abroad destination depends on many factors, one of the vital factors is the cost involved to acquire the international degree. The good news is that there are many countries where Indians can study for a very affordable amount. Italy is one of the finest destinations for Indians to study abroad. The country boosts of the oldest university in the world. The standard of education in Italy is at a very high level. The country has a number of educational institutions that rate amongst the top institutions in the world. Indian students can opt for a variety of undergraduate and post graduate courses in the Italian universities. 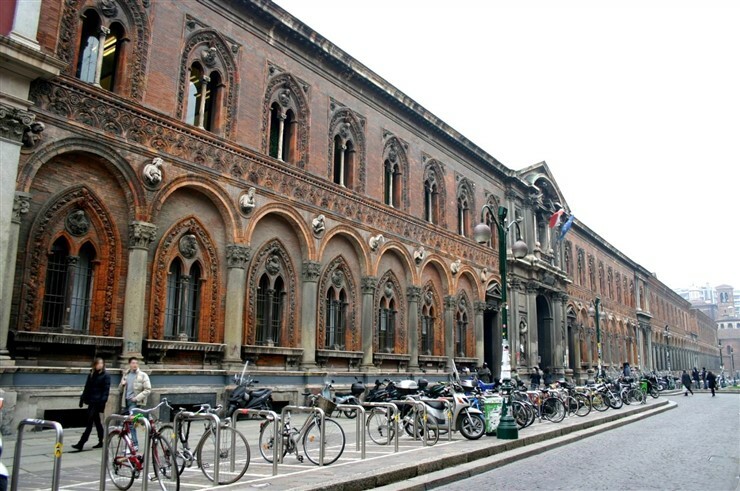 Tuition fees in the public universities of Italy are quite affordable as compared to the private ones. Even the cost of living in Italy is quite low. Indian students can apply for scholarships and grants depending on their academic merit or financial requirement. Norway boosts of offering very high standard of education. A number of universities in Norway offer specialised courses for international students and such courses are taught in the English language. Norwegian universities offer undergraduate degrees, post graduate degrees and Ph.D. programmes. The best part about studying in Norway is that the public Norwegian universities do not charge tuition fees, though some of the professional courses might attract some charges. The public funding of education helps Indian students to go for undergraduate studies, Masters Programmes or Ph.D. without having to bother about tuition fees. Cost of living is high in Norway, but grants are available for selected fellowship programmes. France is one of the favourite destinations for Indian students aspiring to go abroad for higher studies. 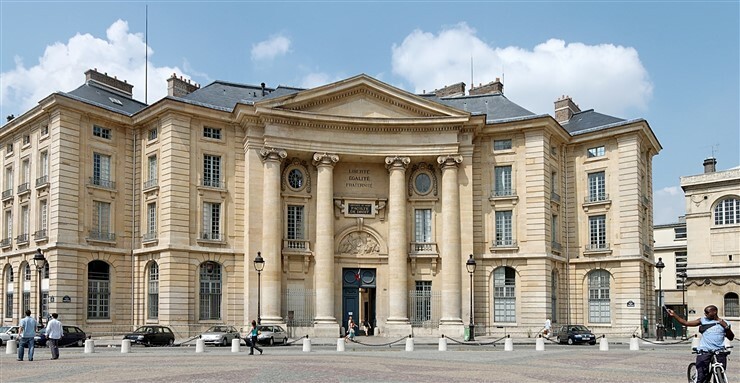 There are more than 3500 educational institutions, including public funded universities and Grandes Écoles that provide higher education in France. Educational institutions in France offer degrees in a variety of subjects such as science and engineering, economics, political science, law, journalism, architecture, design, fine arts and management studies. The public universities in France offer higher education at a very affordable price. There are financial grants and assistance available for the meritorious students for a period of two to three years. Indian students can opt for scholarships offered by the French universities. Low-cost accommodation is also available for students in France. One of the attractive options for Indian students who want to go abroad for higher education is Argentina. There are several reputed universities and educational institutions in Argentina. The country is known to offer high quality education at the undergraduate and post graduate levels. The public universities in Argentina charge a very nominal enrolment fee from international students, though private universities do charge high amount as fees. Indian students can opt for grants available for international students pursuing academic courses in Argentina. The living costs are also quite affordable. Moreover, Indian students can get the chance of becoming proficient in speaking Spanish while pursuing their courses in Argentina. Germany is a preferred destination for many Indian students who wish to pursue higher education in a foreign country. German universities are known for their high standard of education all over the world. German institutions of higher education offer many facilities for international students as well. 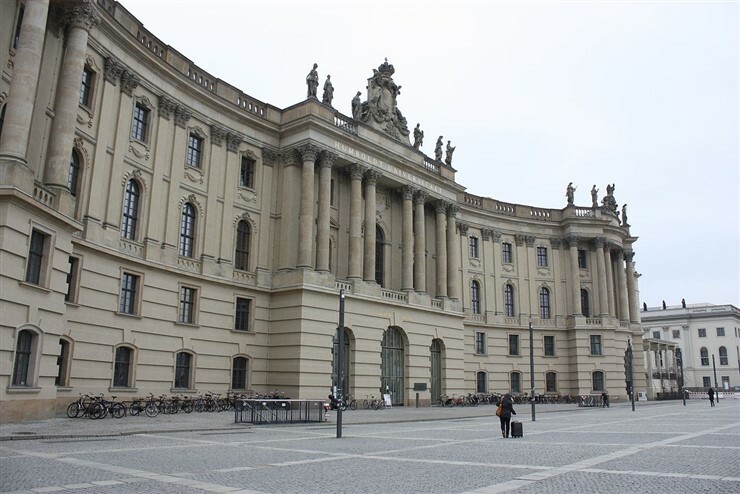 The public universities in Germany do not charge any tuition fees for their undergraduate programmes. International students have to bear just a nominal fee to cover administration and other costs per semester. Indian students can also work for 120 full days or 240 half days in a year while pursuing their courses. Scholarship options are also available for Indian students.